All too often, the traditional mail receiving area has a (usually well-deserved) reputation for clutter. Between stacks of packages and reams of paper, it’s difficult to find what you need when you need it, and vitally important packages are misplaced when there’s no clear method of organization. Enter the automated package tracking solution. Pulling your mail receiving area into the 21st century with an automated package tracking solution will not only streamline your organizational processes, but also your department’s performance. If your mail receiving area experiences these issues, you’re due for an overhaul. 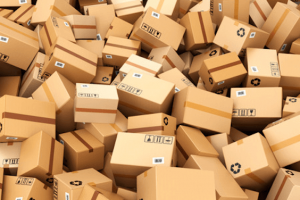 If you’ve noticed that packages pile up at certain points, or are delivered later than expected, perhaps it’s not entirely due to the chaos that feels inevitable with manual package tracking. Implementing an automated package tracking solution will help you pinpoint the places in your processes where weaknesses occur. If the packages are arriving late, you can address it with the carrier. If the employee making the deliveries is inefficient, you can work together to streamline the workload. If the check-in process is slowing down the start of package delivery, the automated system’s hand-held scanner will take the time spent per package from minutes to seconds. 2. You’ve tried to impose order before, but it just caused more red tape. If you’re adding to your processes without actually improving them, you’re just making the chaos worse. An automated package tracking system will not only restore order, but it will also contribute to making your workplace a more environmentally friendly facility. Less paper = fewer dead trees. When you can save the world and save time and money, it’s a win/win for everyone. 3. You’re getting the dreaded “Where’s my package?” calls. Every mail receiving area understands the fear that strikes the heart of anyone on the receiving end of the “Where’s my package?” phone call. If you’re working with a manual tracking system, this simple question can take valuable minutes—if not hours—that could be spent more productively. With an automated package tracking system, these calls are all but eliminated. Automated software puts the power in the hands of employees. They can check the status of their packages with a simple click of the mouse, offering them peace of mind and your receiving area peace and quiet. 4. You’re afraid that implementing an automated package tracking system is too technical for you and your team. Paper is easy. It’s easy to teach to new employees, and it’s easy to maintain. The last thing you want to do is lose hours—or days—training on a new system. Sure, you sometimes lose packages because someone’s handwriting is illegible, or numbers get transposed, or someone spilled something on the log and the numbers are smudged beyond recognition, but the old familiar way is the best way, right? Not only is a high-quality automated package tracking system easy to install, but your team can be up to speed with the user-friendly interface in no time. With our VueturaTrac™ solutions, you’ll get 24 hour technical support provided by live people should something go awry, as well as a skilled consulting team that will help you improve your processes. Are you ready to banish your package receiving area’s bad reputation once and for all? VueturaTrac’s state-of-the-art technology will help your facility improve the speed and accuracy of deliveries by offering employees 100% visibility at every point in the delivery process. 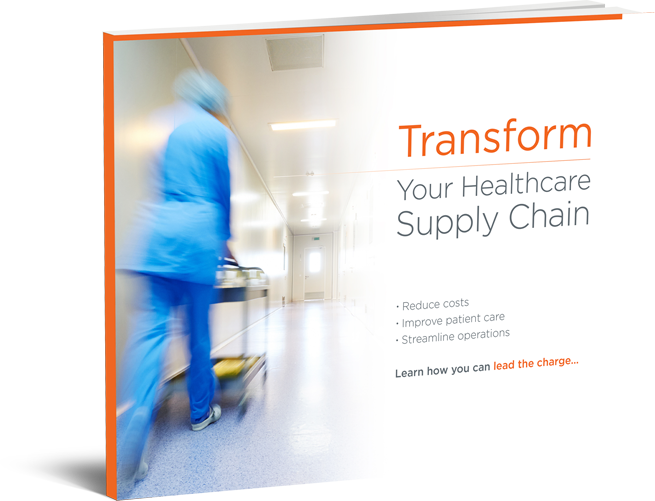 Are you ready to take the leap toward modernizing your package receiving area? We’re ready to help. Contact us for a free demo today.